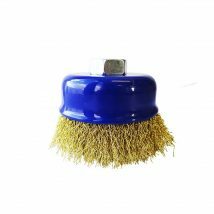 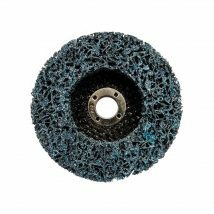 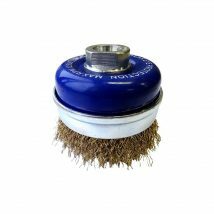 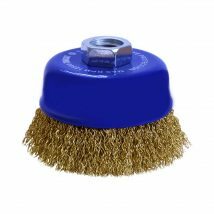 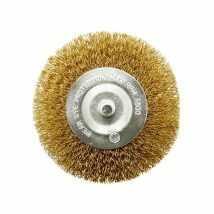 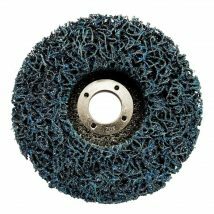 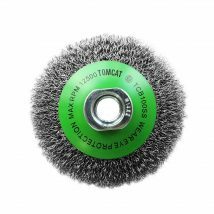 The new range of wire brushes and abrasive products from Josco, designed for the rigours of the Australian industrial market. 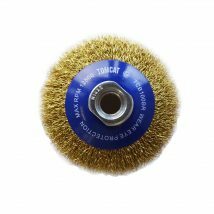 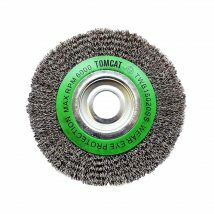 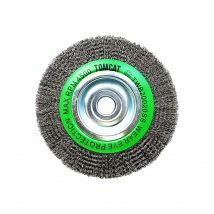 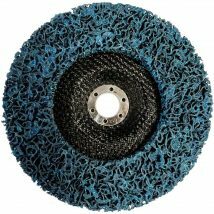 Using only the best quality wire and industrial cloths, Tomcat brushes and abrasives will get the job done. 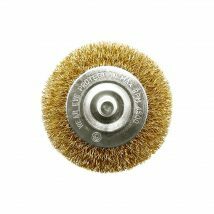 Built to excel at the dirty, tough jobs removing weld slag, rust and paint.